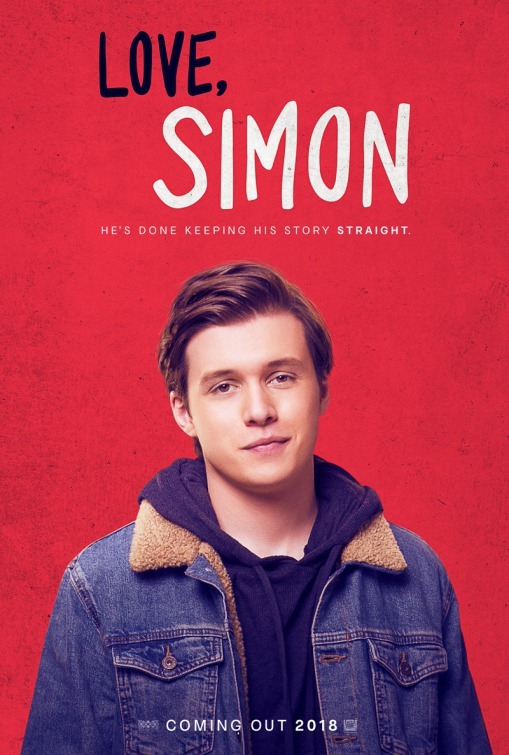 This movie offers another great performance by Nick Robinson and a delightful supporting cast, including Alexandra Shipp as Abby and Katherine Langford as Simon’s best friend Leah. While the movie was a tad bit slow, overall, it contained a great rollercoaster of feelings. Even when things are good and life is easy, coming out can be hard. Oh how I loved this movie. 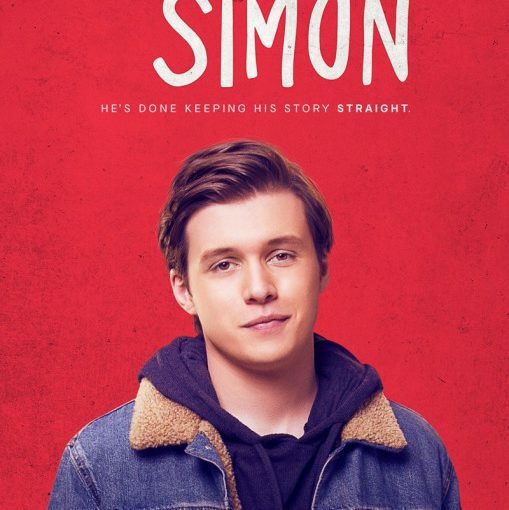 Nick Robinson is such a delight with his crinkly-eyed smile and ability to be both charming and vulnerable. So nice to also see a good adaptation of a book (they can be quite rare, as you know). I also feel like the amount of time that has passed between my reading of the book and the watching of the movie adaptation behooved me. I have a sneaking suspicion that there are a lot of thing that are different between the two mediums. However, I think they translated the story into a visual quite well.